Lighting control consoles allow you to adjust the intensity of many lighting instruments at the same time and to program sophisticated changes in your lighting effects to occur on cue. Consoles allow grouping of instruments to be preset, faded up, faded out and/or replaced by an entirely different array of light for the next scene. The more sophisticated control consoles electronically store hundreds of these lighting configurations. 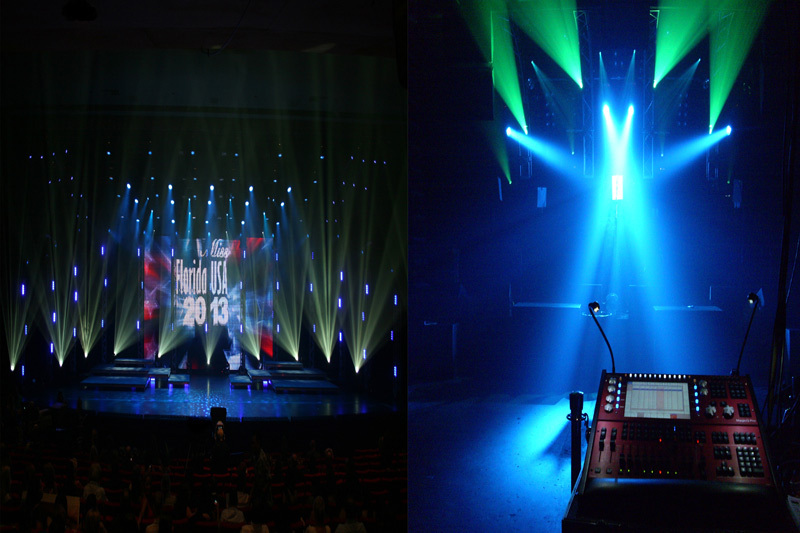 Fig.18: Modern - Day Lighting Consoles.